Entrants in this year’s Design Portfolio Awards competition have once again impressed the judges with their complex designs and expert craftsmanship. Top Honors went to seven companies and 17 companies were awarded Honorable Mention. 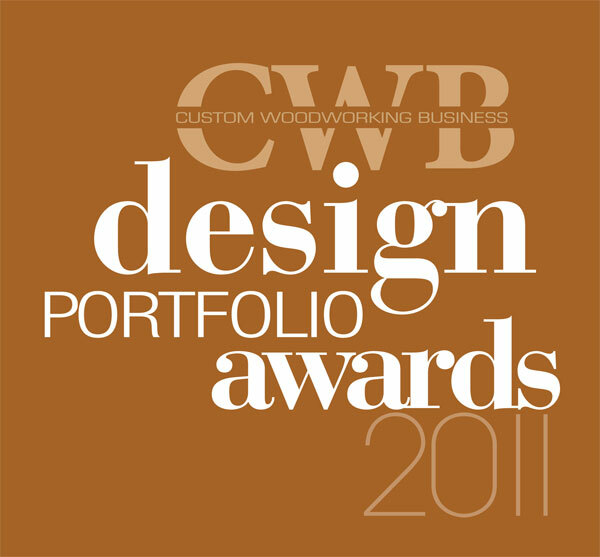 CWB congratulates all the winners for their originality in design and excellence in craftsmanship. Full coverage is on the following pages of this special section. • Tom Gleason, the founder of Gleason Woodwork in Chicago. 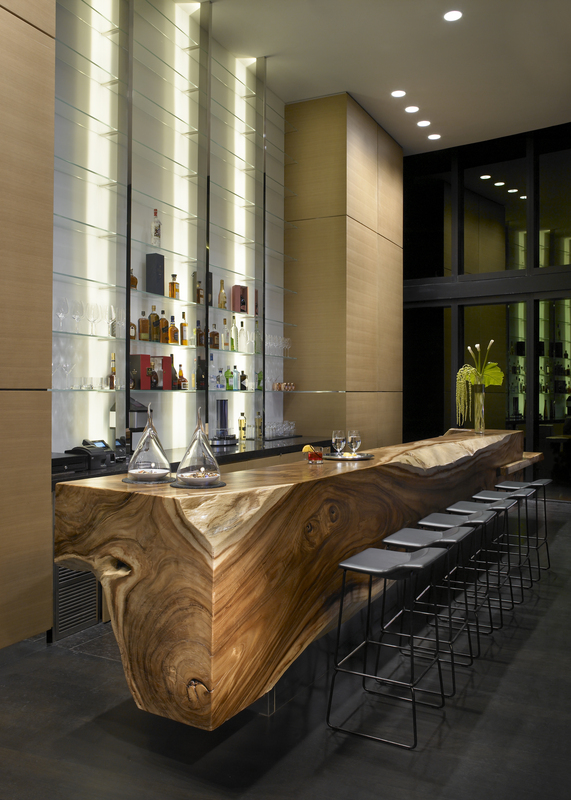 The firm specializes in ultra high-end custom cabinets and architectural millwork. He is a past Woodwork Institute (AWI) and active in AWI at the national level. Gleason also is an active supporter of the Fabretto. 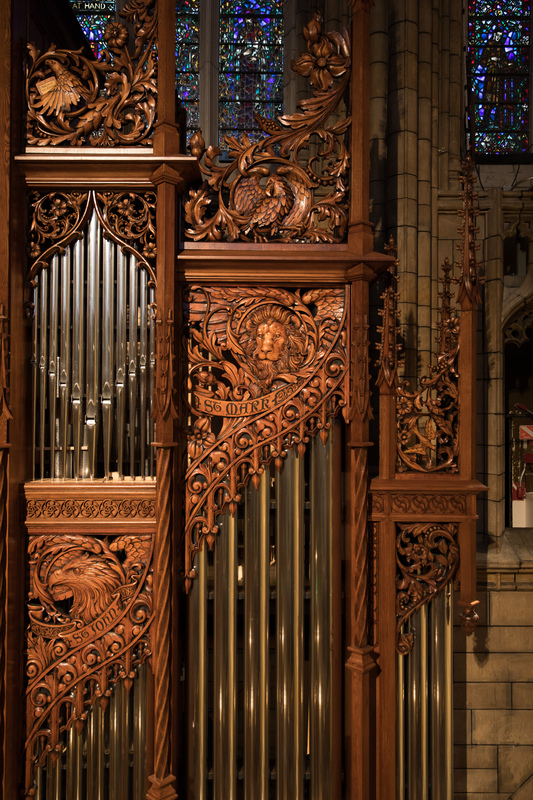 • Rob Kleeman has been a full-time woodworker since 1975, beginning as an apprentice in a violin shop, reproductions in 1986. He is currently employed at Payne Street Imports in Skokie, IL. 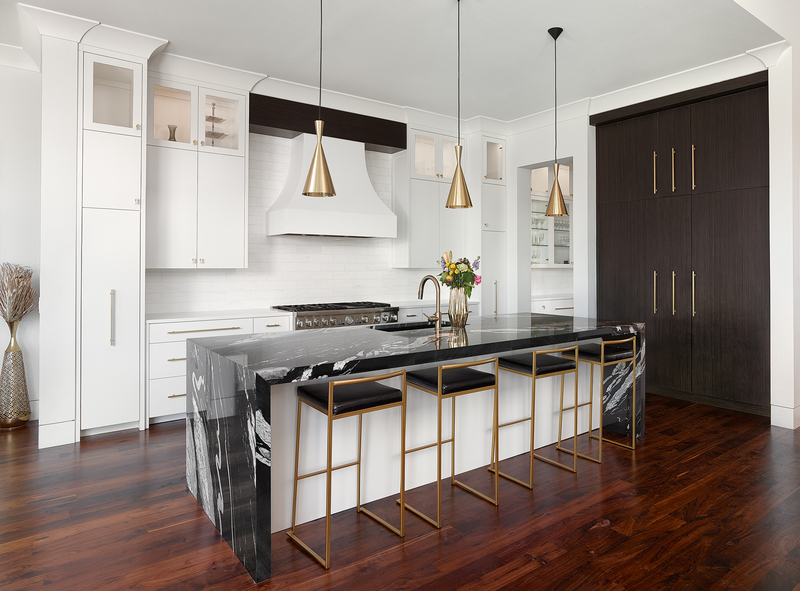 • Chip Yawney discovered his passion for woodworking while renovating a historic building he owned with several partners. He founded A Cut Above LLC, Jessup, MD, in February of 2006.